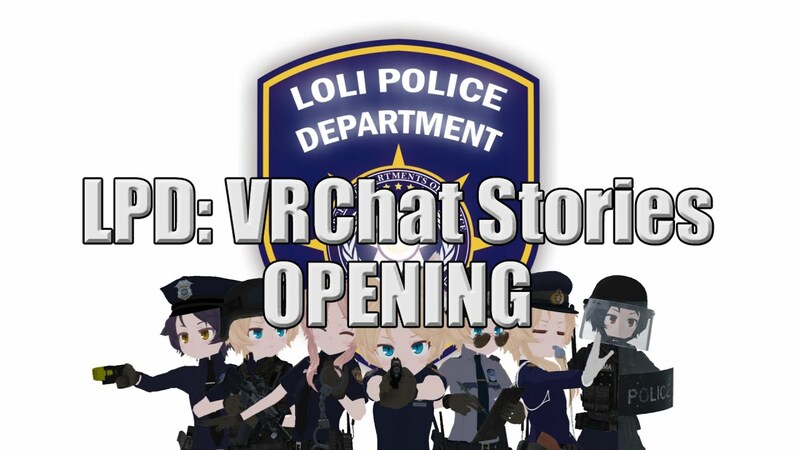 Scroll down for the #VRChat conversation report for February 21st, 2019 EST. When it comes to participants, we ranked 12th among 500 conversations. In terms of the number of posts, we ranked 12th out of 500 conversations that took place. There were 275 reshares, 70% of posts, during the course of the conversation. 23% of participants in this conversation shared a total of 28 unique pieces of content. 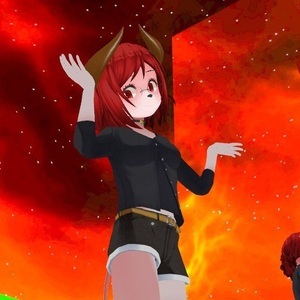 I got to mess around with my friend Grim in #VRChat today! Workout in VR! New studio! 300 follows! Celebrate with Tae Bo!